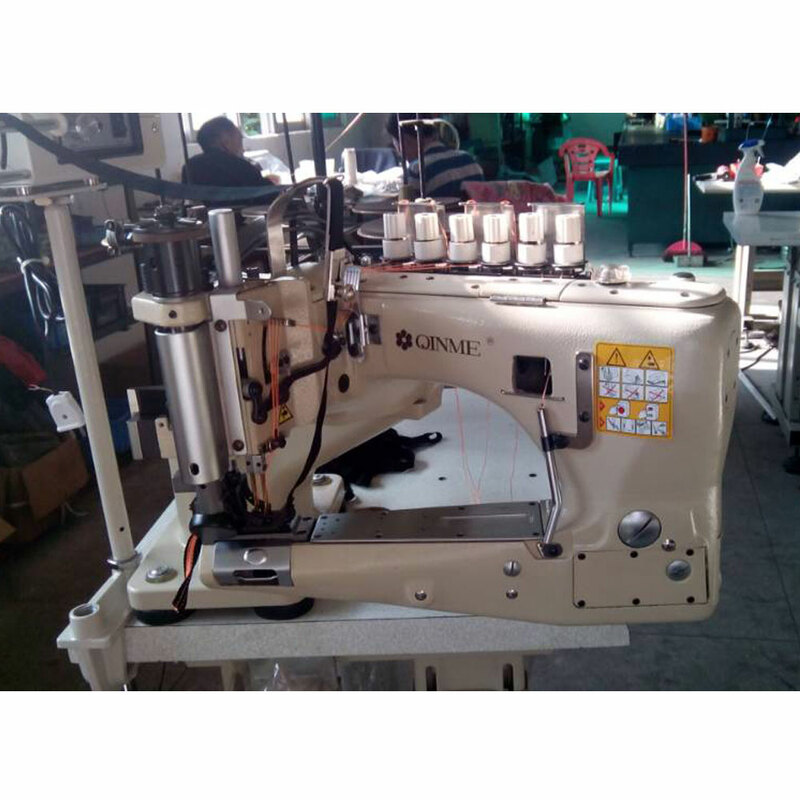 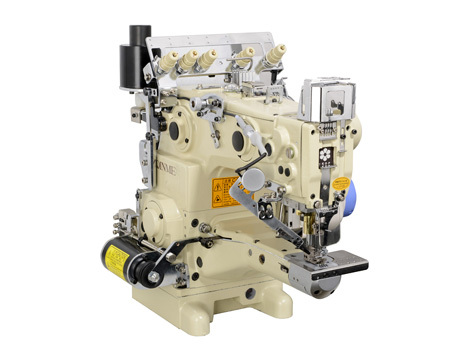 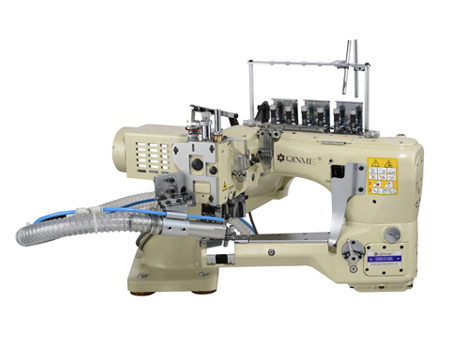 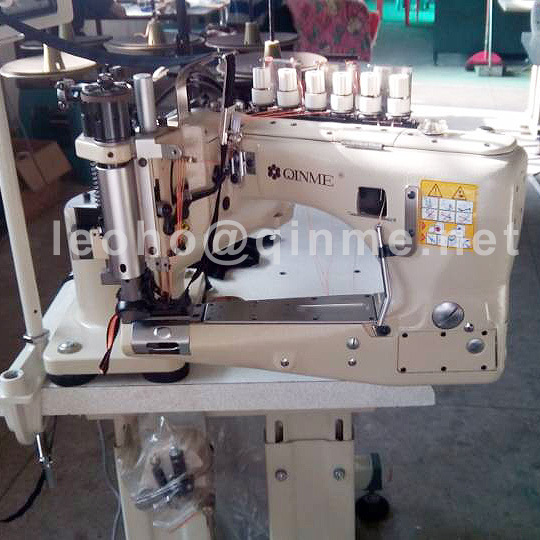 Qinme 4 needle 6 thread high speed interlock industrial sewing machine used for sewing sports garments, underwear, and infant clothes. 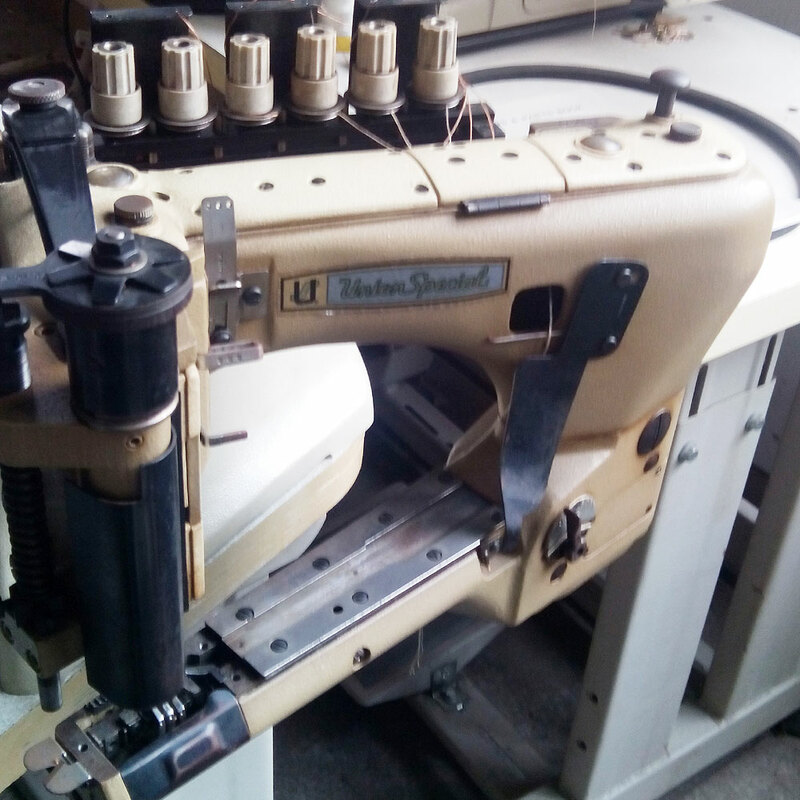 There is no pleat on the clothes, people will feel comfortable and durable when wearing the clothes. 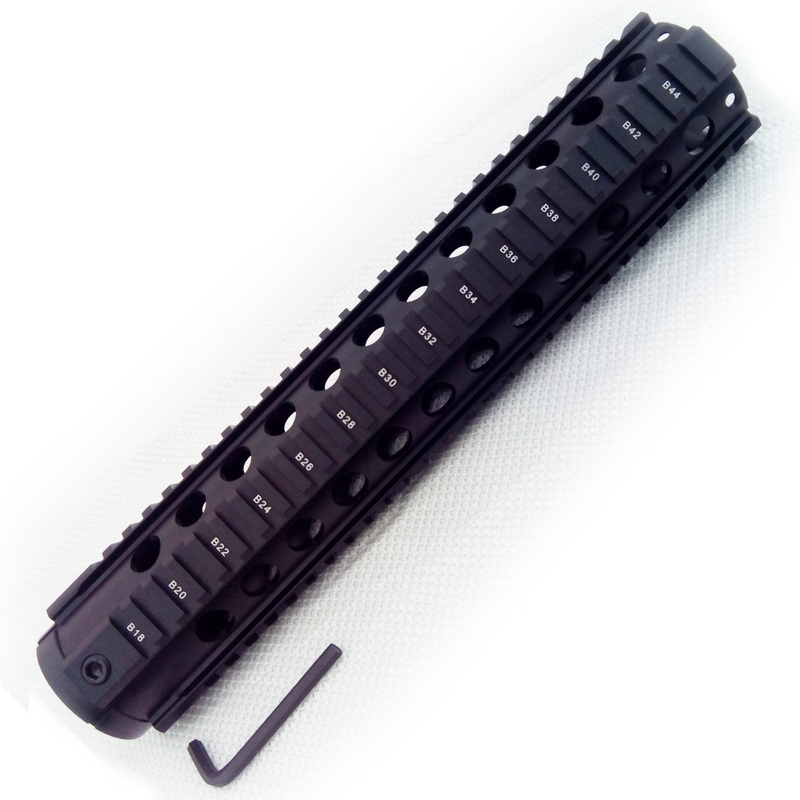 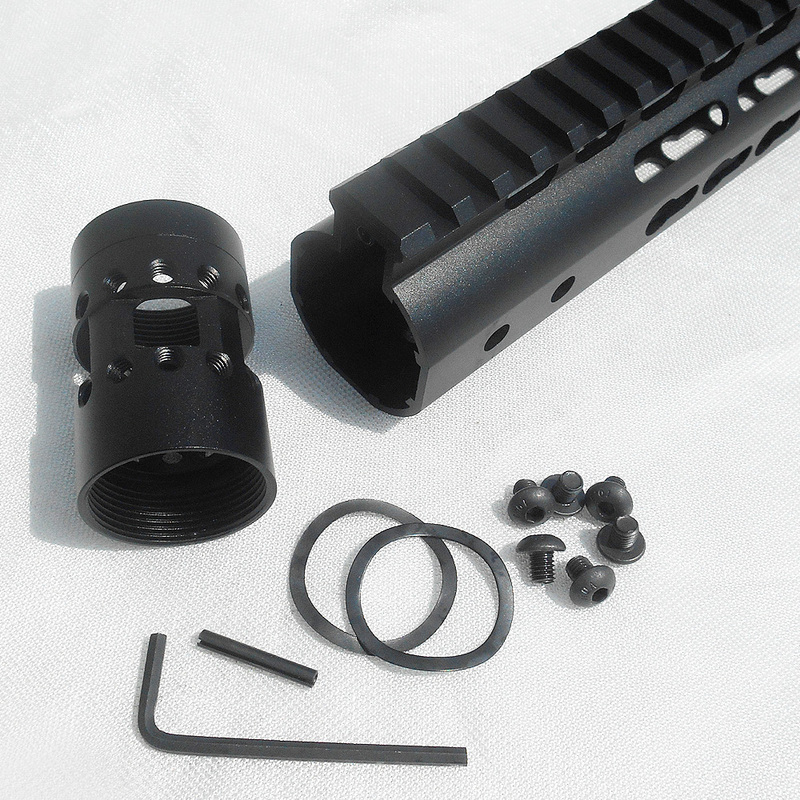 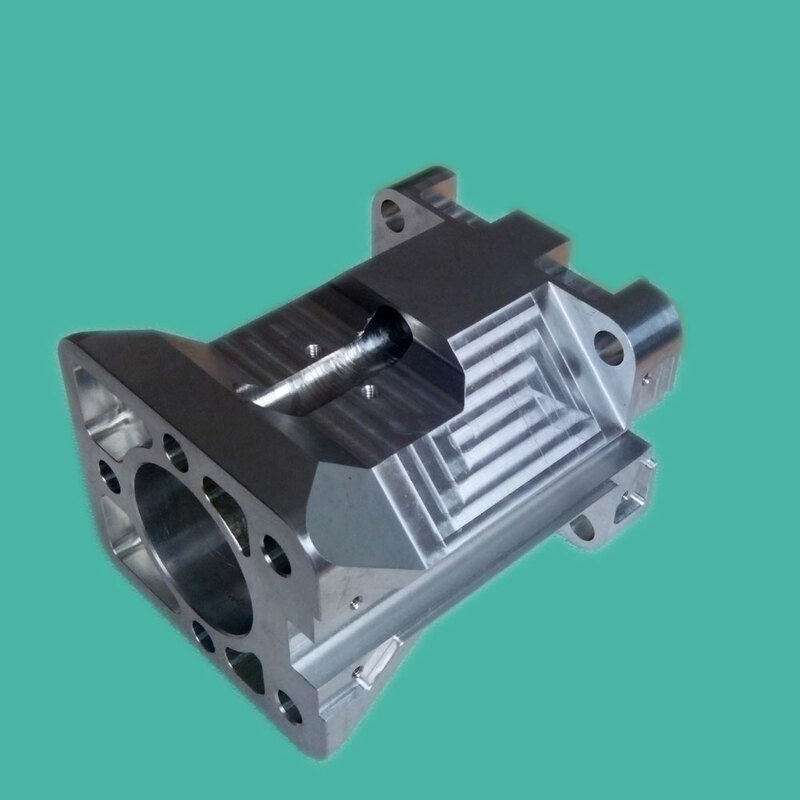 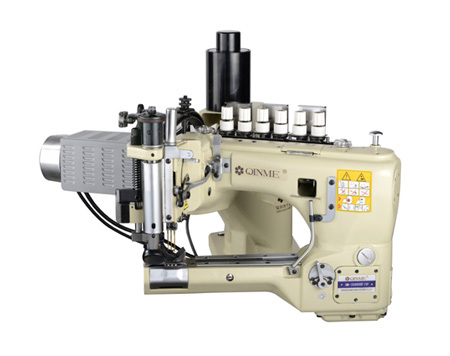 It widely used by world leading brands in USA, Europe and southasian. 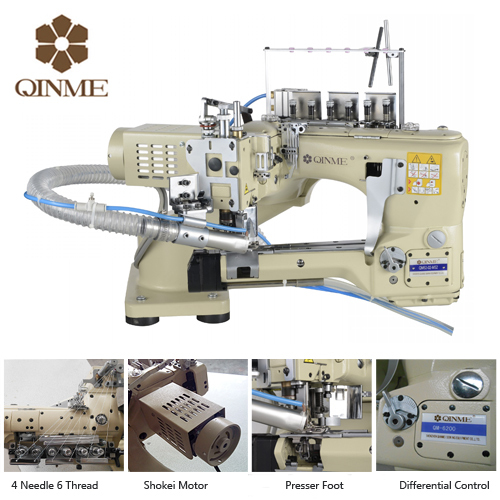 Established in 1993, Shenzhen Qinme sewing equipment co.,ltd has been researching and manufacturing sewing machines for more than 20 years. 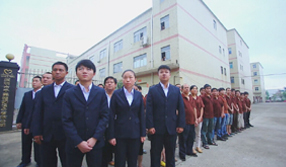 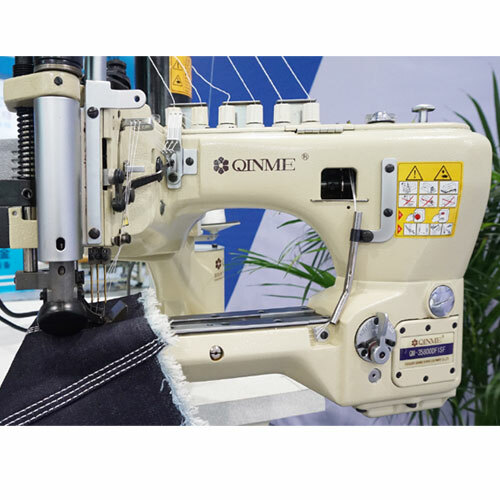 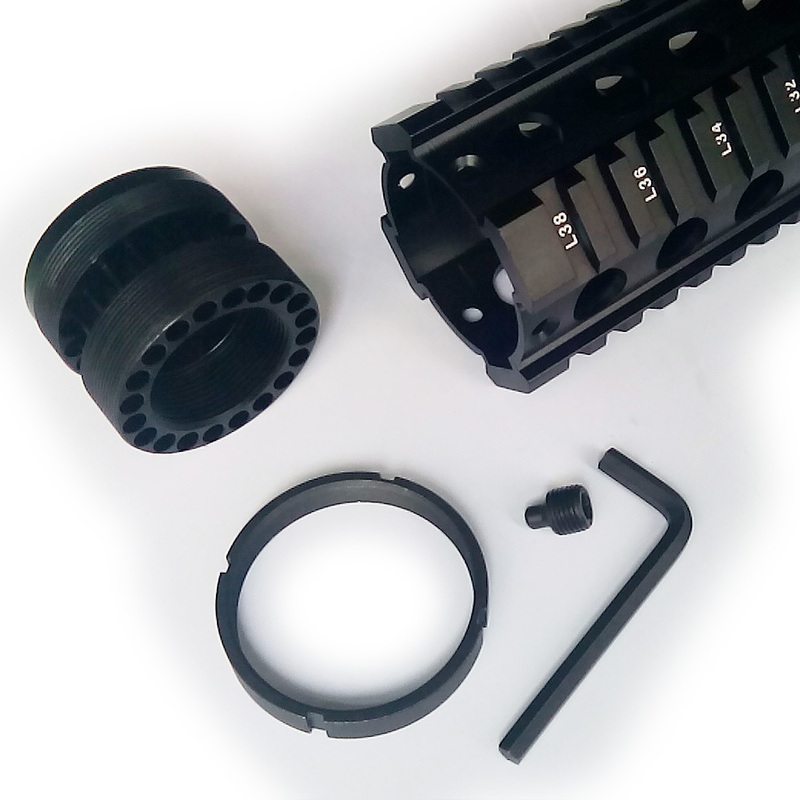 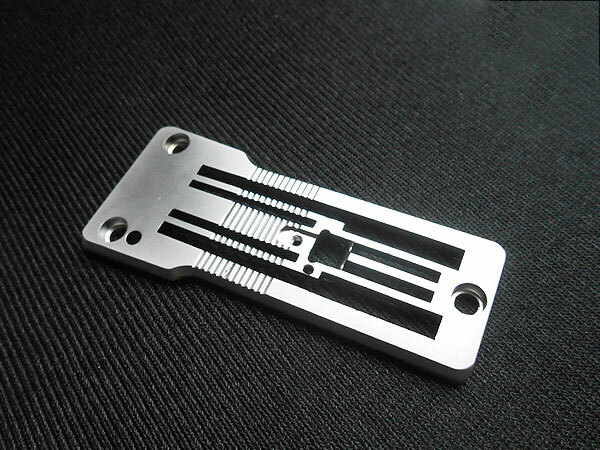 Today, Qinme has one of the largest varieties of industrial, special equipment; from lockstitch machines for upholstery to specialty 4 needle 6 thread high speed interlock stitch machines for underwear, sports garments, curtains etc.